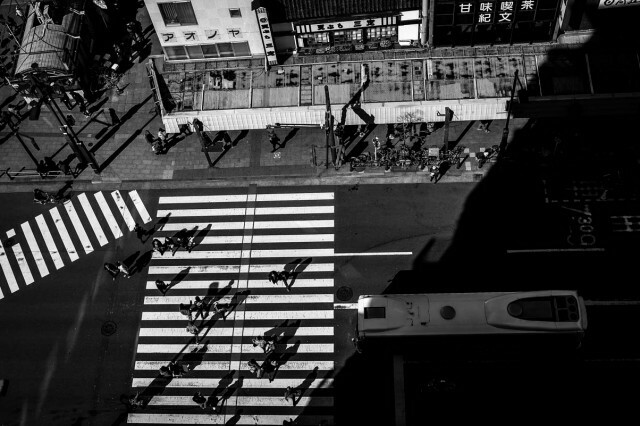 There are similarities between many of Tokyo’s districts yet each have their own distinct character; vast as some are they are best explored on foot. 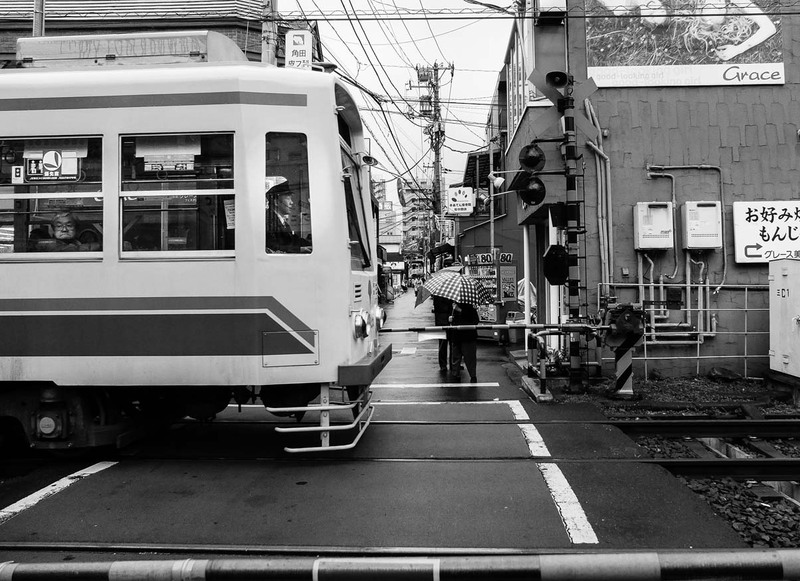 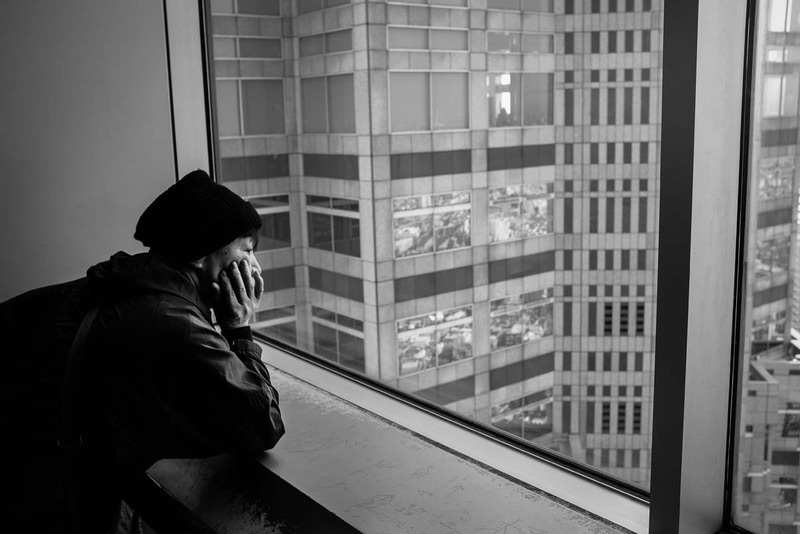 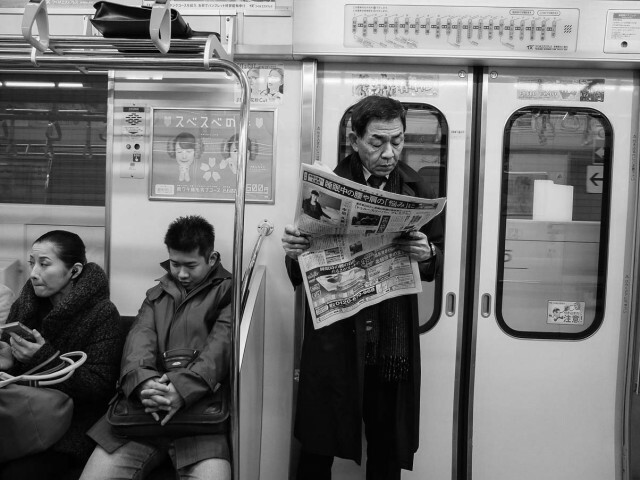 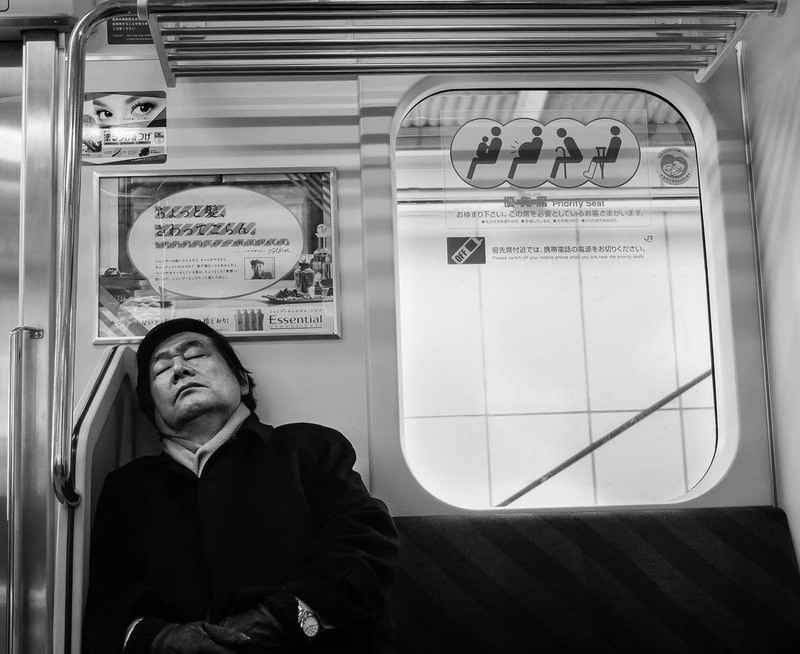 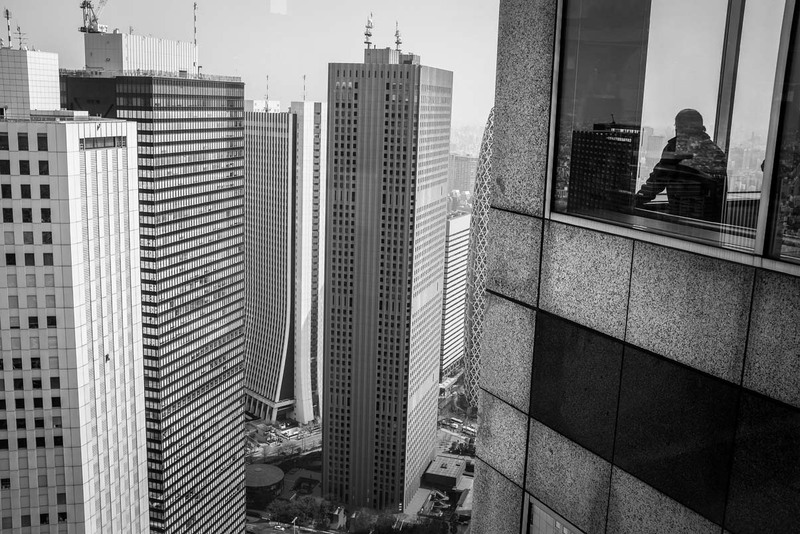 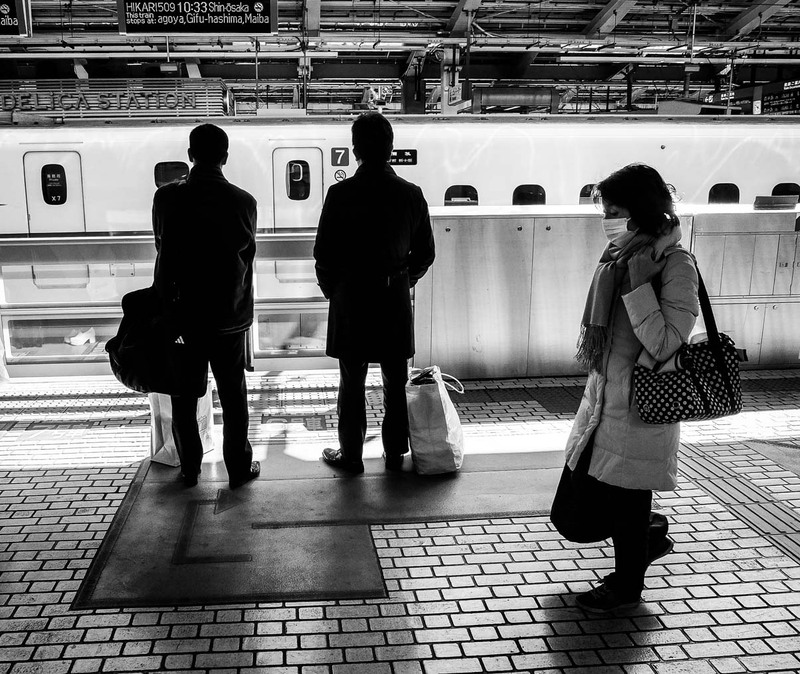 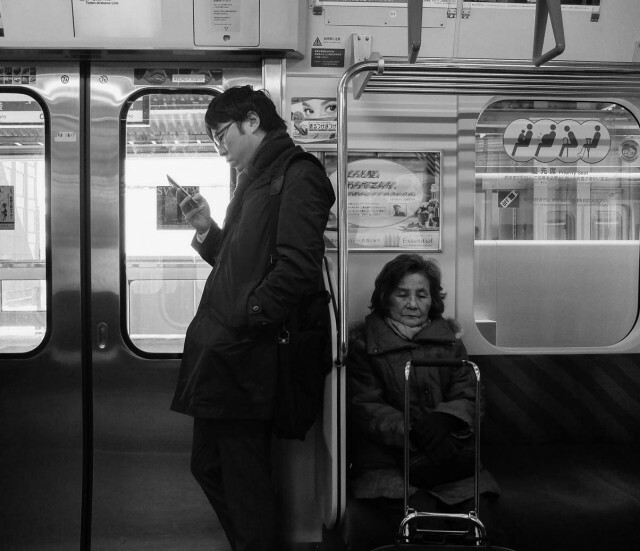 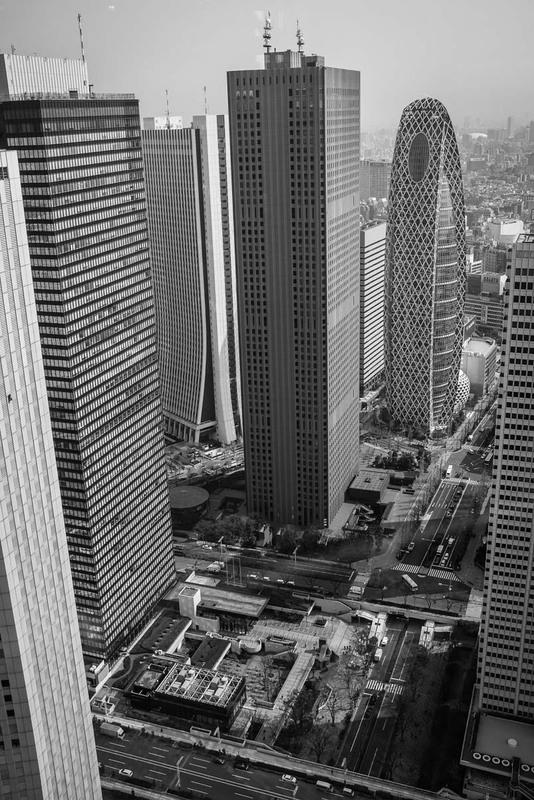 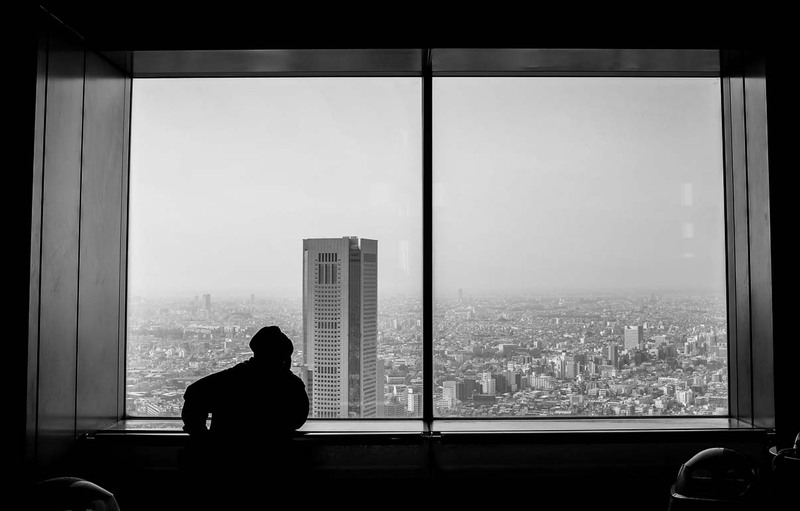 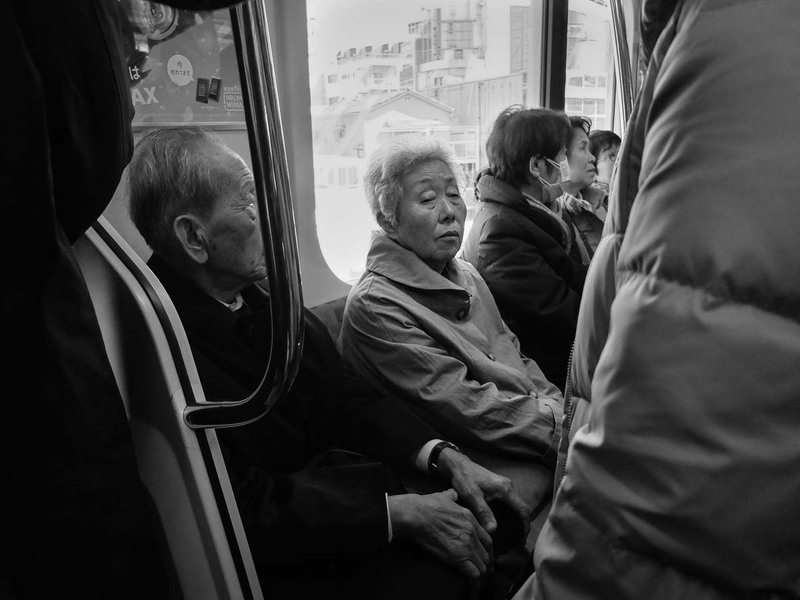 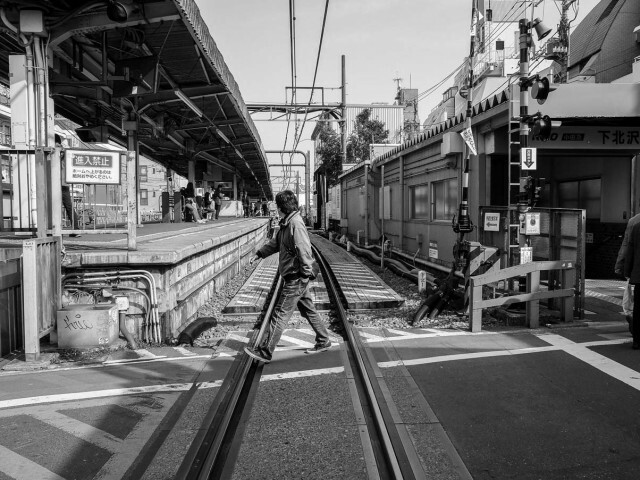 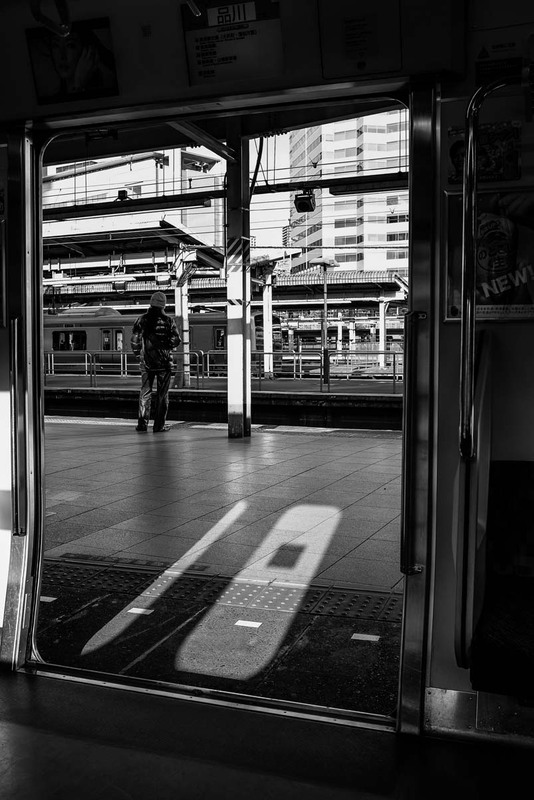 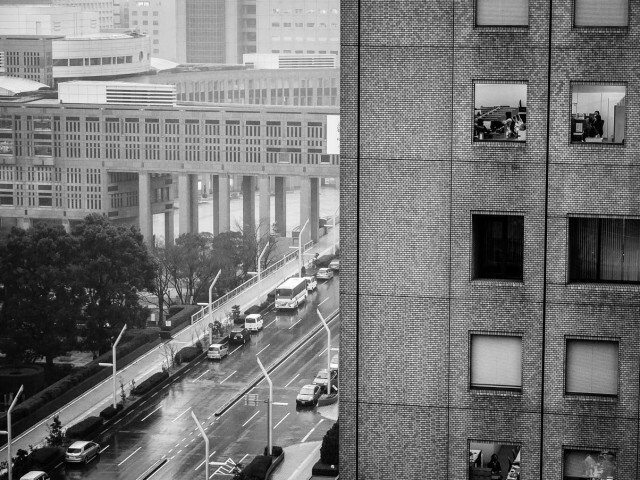 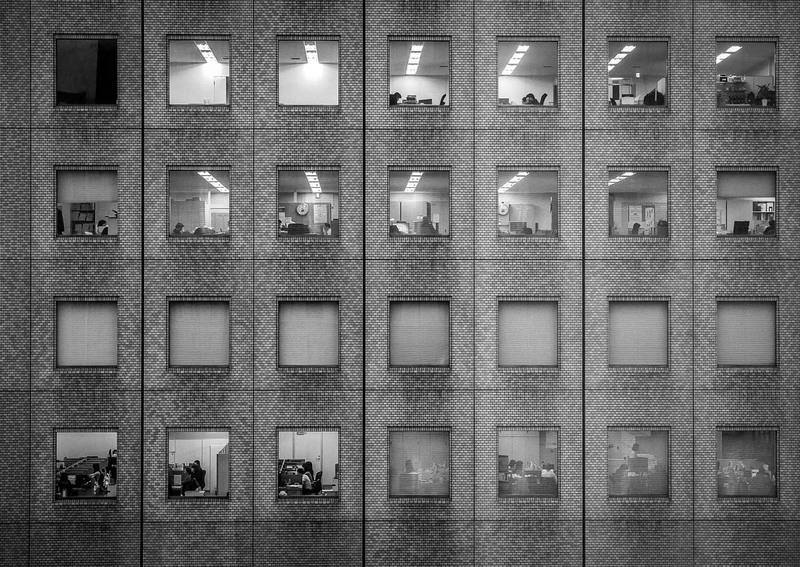 Below are some photographs taken over two long days either walking round some of Tokyo’s districts or in transit between them. Posted on November 3, 2014 November 4, 2014 by admin. 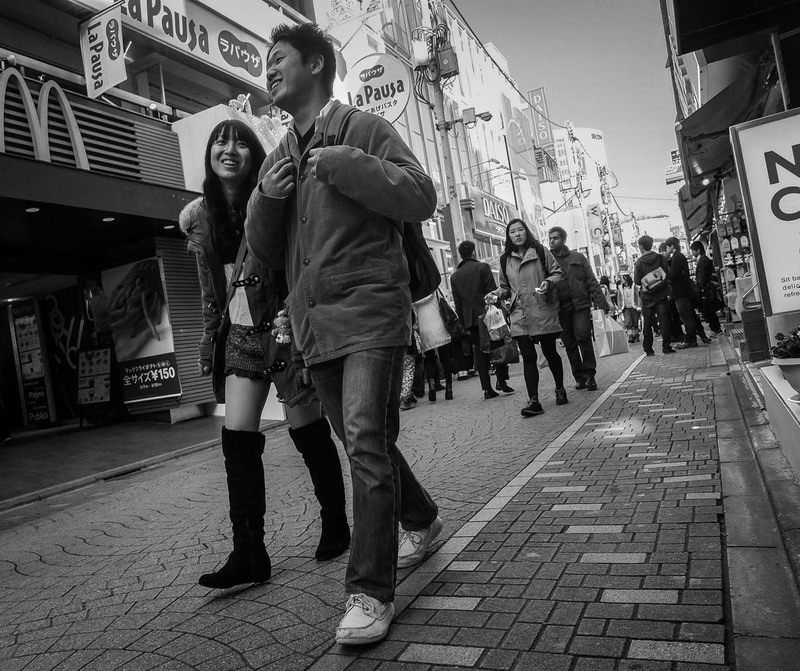 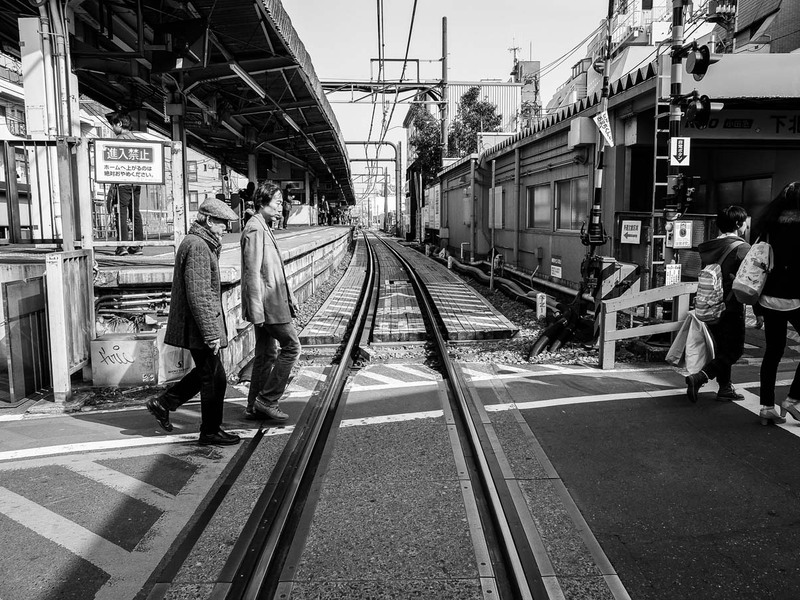 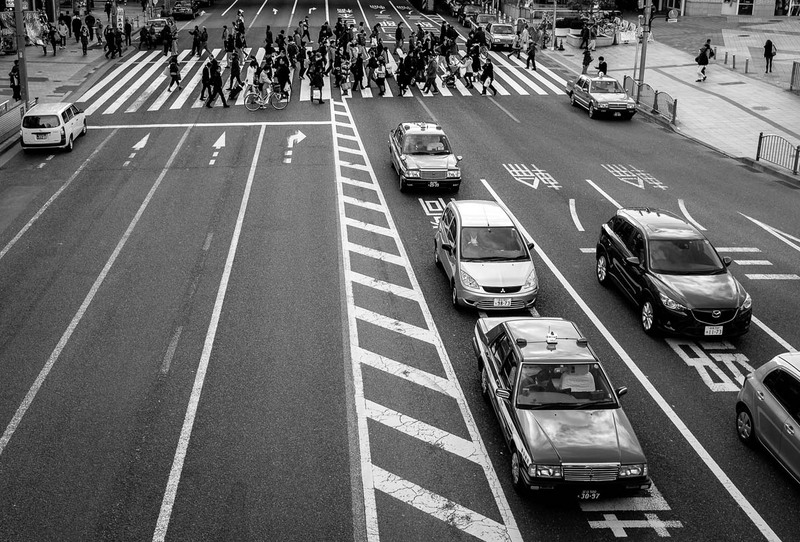 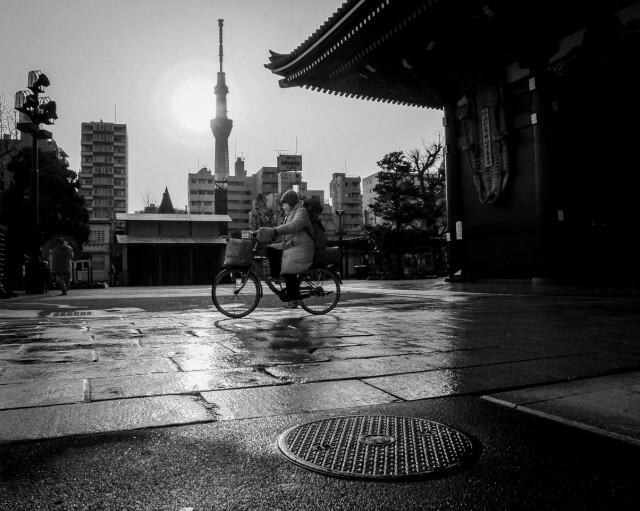 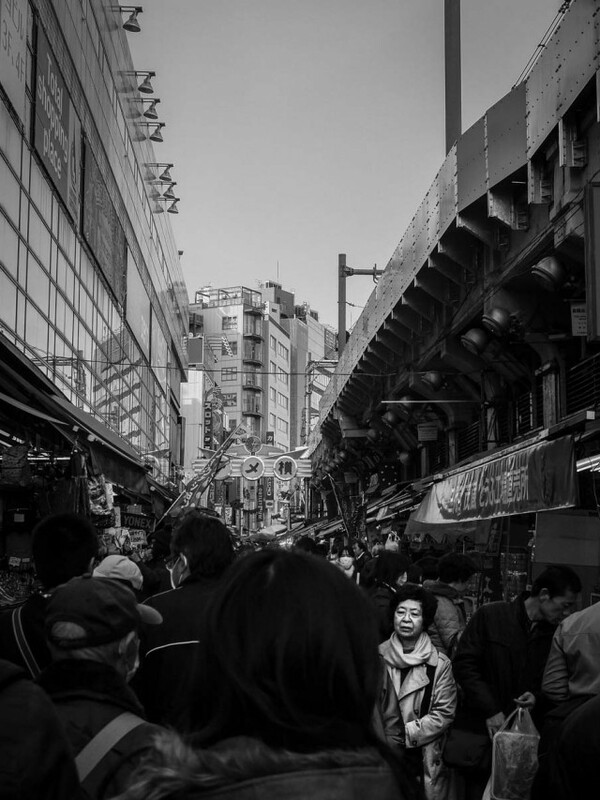 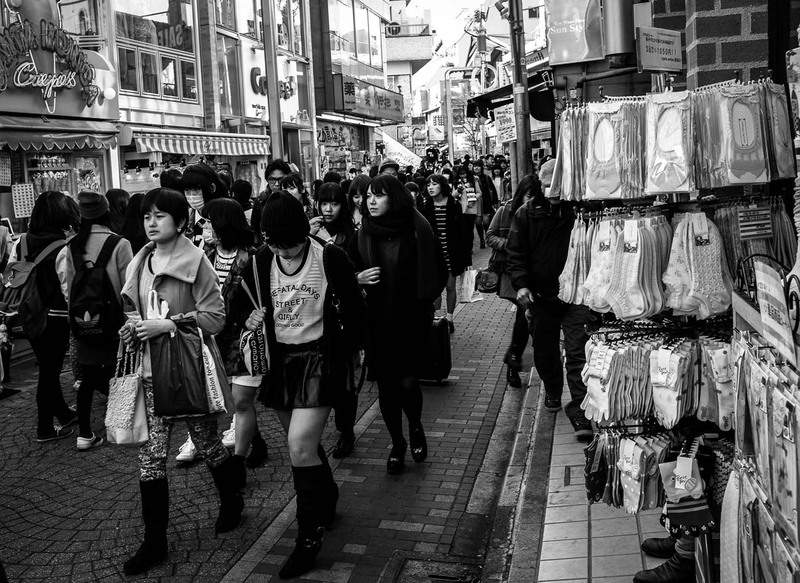 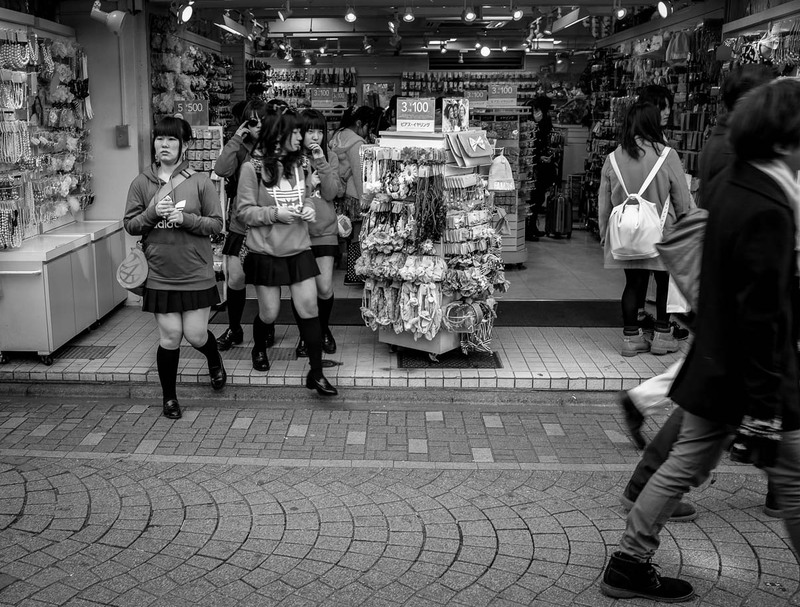 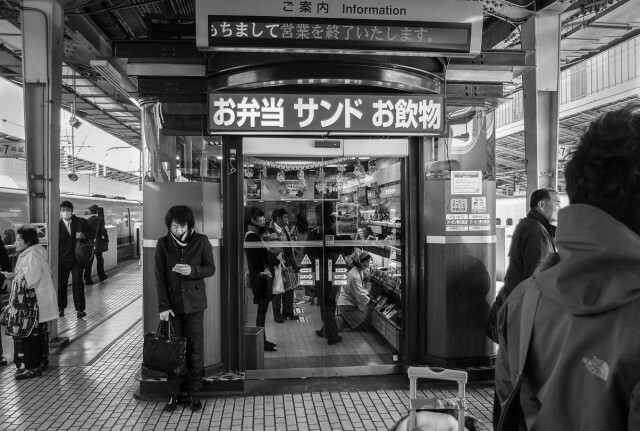 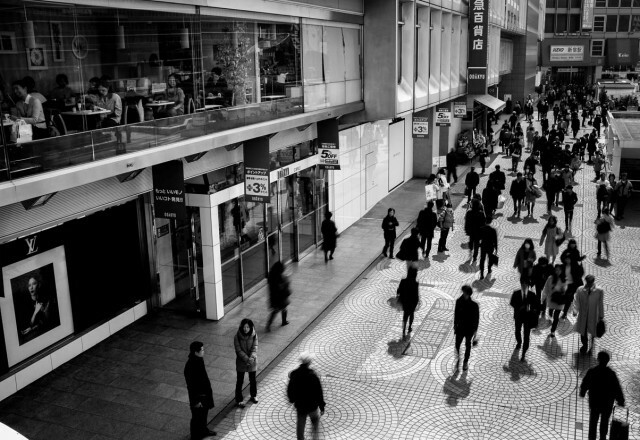 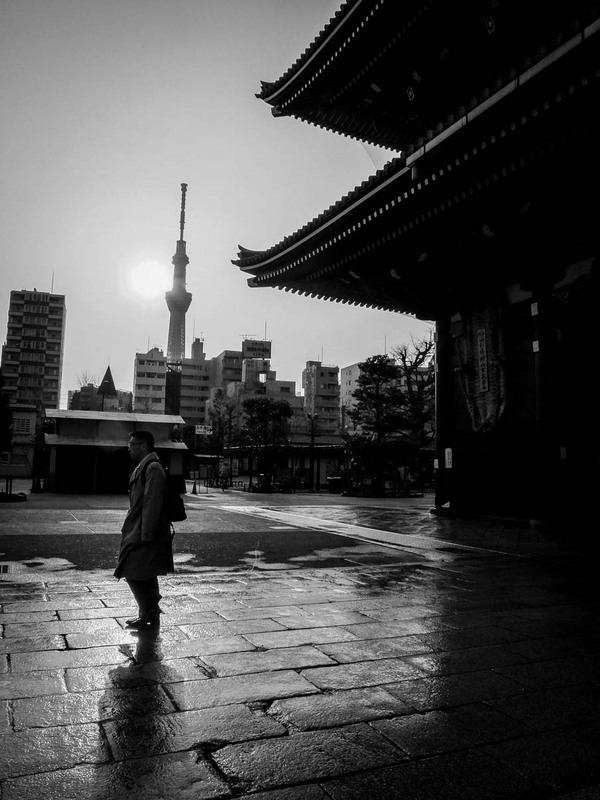 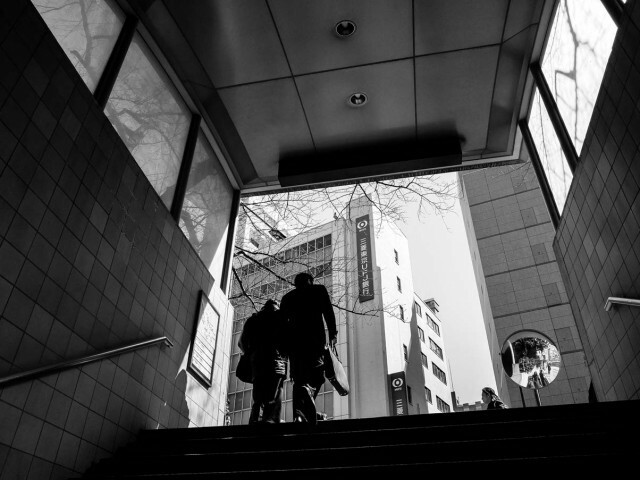 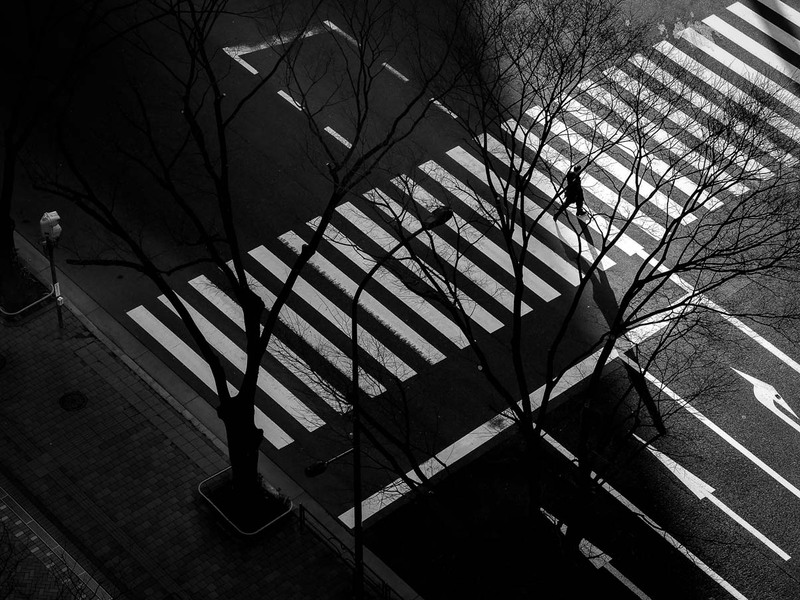 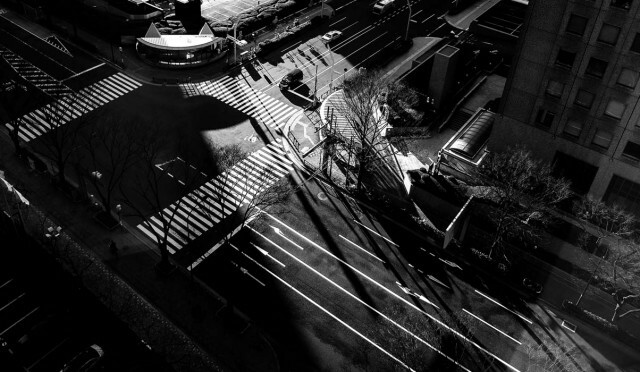 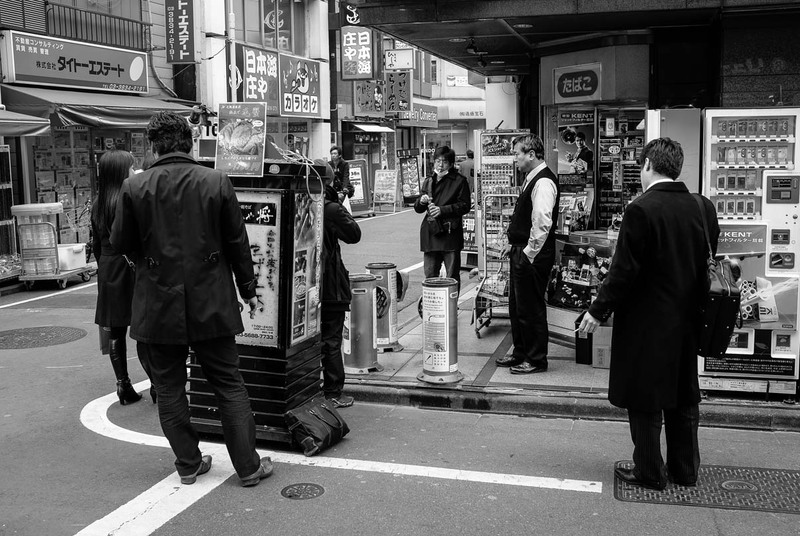 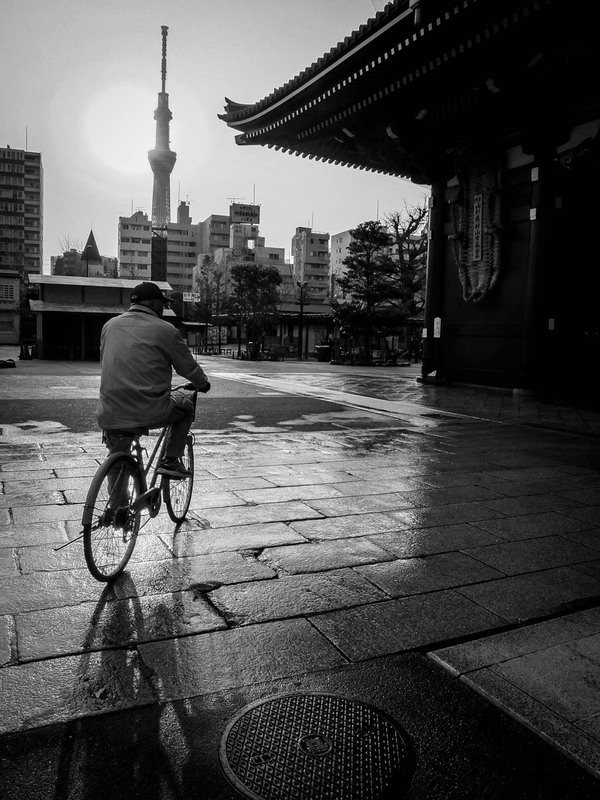 This entry was posted in Japan, Street and tagged black & white, Japan, Street, Tokyo. Bookmark the permalink.